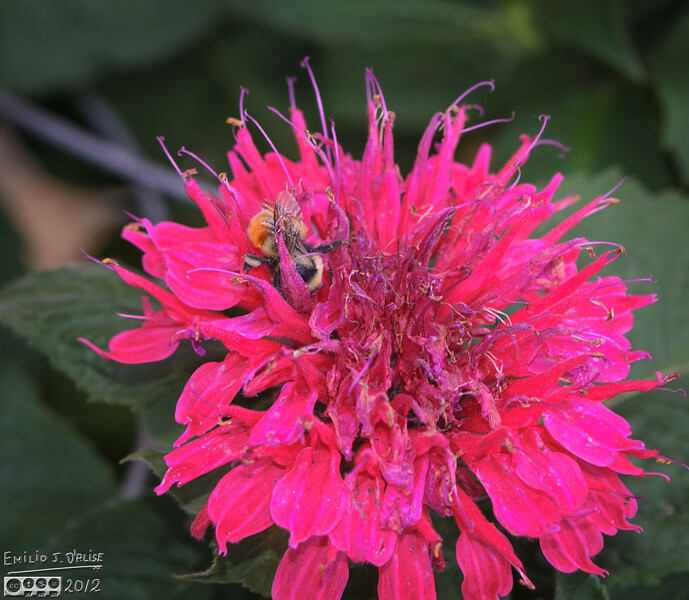 Now, with Bee Balm flowers, the search for nectar becomes an adventure . . .